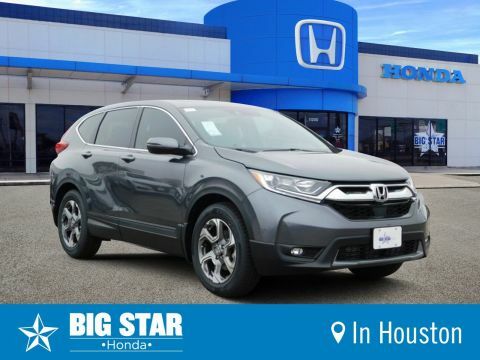 At our Houston Texas new Honda and used Honda dealership, our staff works hard to ensure all of our drivers are taken care of and satisfied. 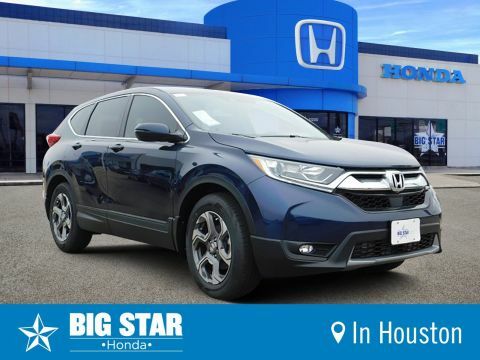 Our dealership has a professional team of knowledgeable sales experts, an extensive inventory of Honda cars, trucks, SUVs and vans, all at great prices. 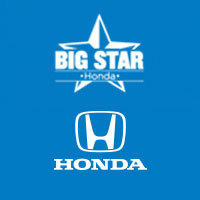 Big Star Honda is the first and last place you will need to shop for your next new or used Honda vehicle. Our staff is always happy to answer your questions and can easily be contacted at (888) 964-0884. We are committed to doing our best to serve drivers from all over the Houston region, including League City, Deer Park, Pasadena, Pearland, Webster, Baytown, and more. 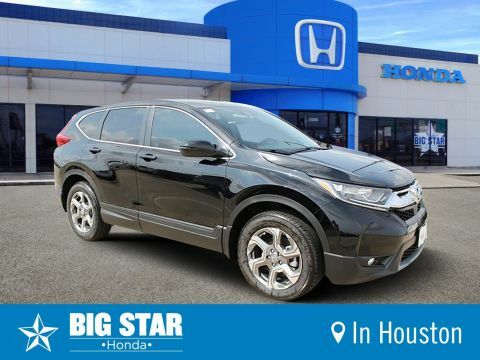 If you are interested in this or any other vehicle in our inventory, we’d love to have you come by and check it out!